Students took part in a gallery tour that we went on in April. 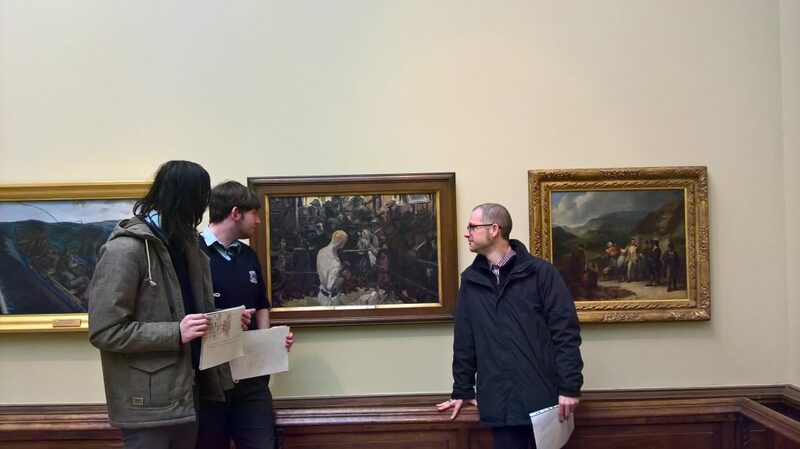 They visited The Crawford Art Gallery and The Glucksman Gallery. The students were Cian Doyle and Rockas Docius. 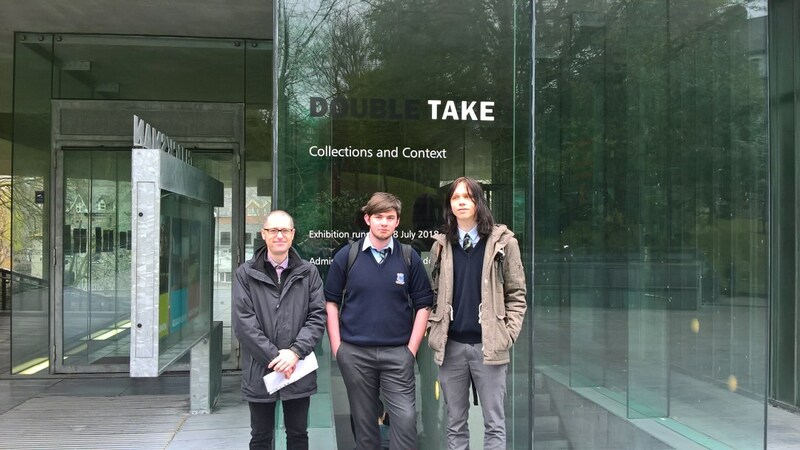 They viewed J.B.Yeat’s painting ‘The Small Ring’ in Crawford and ‘Double Take’ exhibition in The Glucksman.